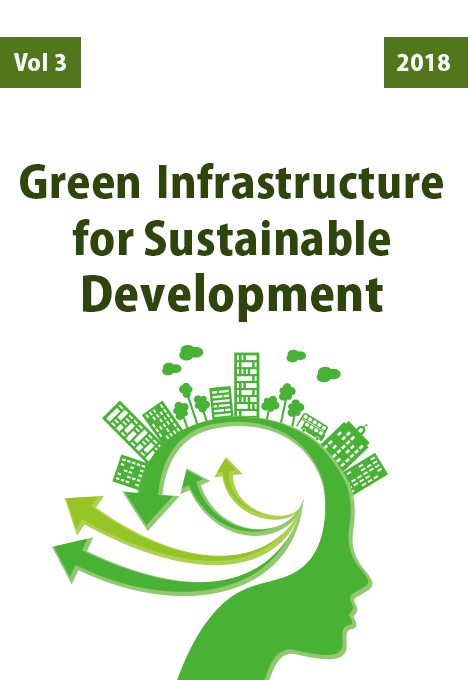 ESSD's fourth issue discusses green infrastructure in depth as a significant factor for sustainable development. Known to be an economical, safe, and qualitative management of the natural water cycle, it encompasses greening, or the planting of trees, restoring wetlands and a way to benefit out of investments made. Green infrastructure in general is an improvement to the ecological situation, a promotion of domestic and inbound tourism as well as an improvement to living conditions for citizens. Since many communities across the world are working towards protecting their water quality, conserving, restoring and enhancing natural areas is a must. Such approaches to using green infrastructure strategies as an attempt to protect the environment and human health is a also a way to shape sustainable future communities. Articles featured in this issue introduce green infrastructure as a solution to issues of sustainability in green spaces and beyond. The issue then explores several urban, environmental and cultural concerns, provides recommendations and set goals to protect the environment, improve public health and economical situations as well as prepare for impacts of climate change. A Territorial Approach to the Production of Urban and Rural Landscape.